Our range of experience has enabled us to work on a range of exciting projects and with an array of clients. 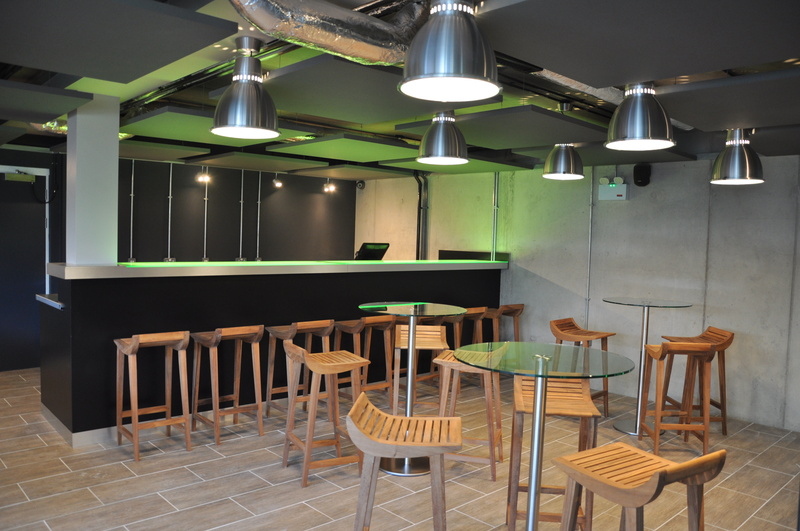 Our Commercial and Residential sections highlight the type of schemes that we have been involved with. Working in partnership with MENTA, the Suffolk Enterprise Agency, we developed a Strategic Plan for the ONE Haverhill, H1 Project. ONE Haverhill is a Community Budget pilot in the town of Haverhill, Suffolk. As part of the aims of the Community Budget it was identified that a youth hub would form part of the scheme, known as the H1 Centre, through the conversion of the existing Magistrates Court. The proposal was written and presented by the team to the cross sector ONE Haverhill board in September and is currently under consultation ahead of implementation. We are working in partnership with Stowmarket Town Council and MENTA, the Suffolk Enterprise Agency, to provide a new community café in Stowmarket Recreational Ground. This exciting project brings the community together over coffee, where two 40ft containers are being transformed into this new and exciting space. The initial concept was developed in collaboration with Joseph Hardy Design and Heritage. 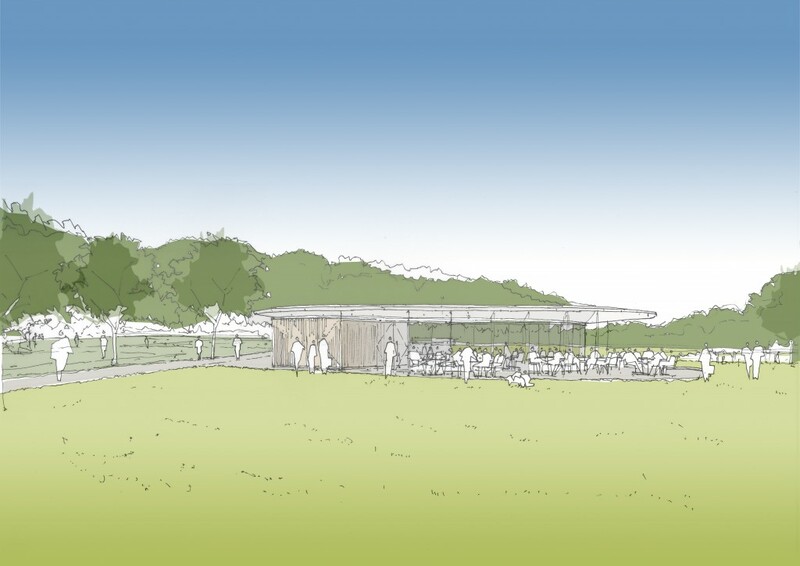 We are acting as Project Managers for Newbury Town Council for their new café within Victoria Park. The concept design from Joseph Hardy Design and Heritage, shown here, is currently submitted for planning to West Berkshire Council. 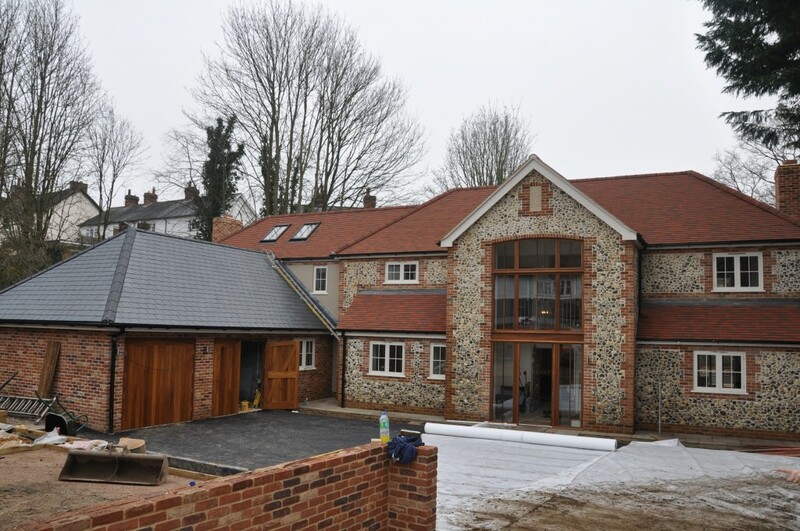 We are working with a private client with the detailed design, contract administration and project management of this new 4 bed house in Stansted Mountfitchet, Essex. Set in the grounds of a Grade II Listed Building the design of the property take influence from local materials to provide an open plan modern family home. The main contractor is Seamans Building and was completed March 2014. This exciting project is a first for the East of England with a destination in Essex for the lover of wine and good food. Dayle Bayliss Associates are involved in the detailed design and coordination of a number of construction teams to bring together a visitors centre set within an Essex vineyard. West Street Vineyard brings English wine and local food together in a restaurant and shop. Through the use of a Hanse Haus SIPS construction system, the building is not only going to be a great destination but a place with a sustainable conscience. We were engaged as Architectural Designers, Project Managers and Surveyors to administer the contract. We worked with Lofty Heights as Building Surveyors to undertaking loft surveys and preparing risk assessments for this new and exciting business venture. Lofty Heights is a new Social Enterprise, a not for profit company, with the primary purposes of assisting less advantaged and elderly people to have warmer, healthier homes and to create employment for young disadvantaged adults. Lofty Heights will employ disadvantaged youngsters, who, after extensive training, will provide a loft emptying service for elderly and disabled people to allow them to take advantage of the free insulation schemes on offer.